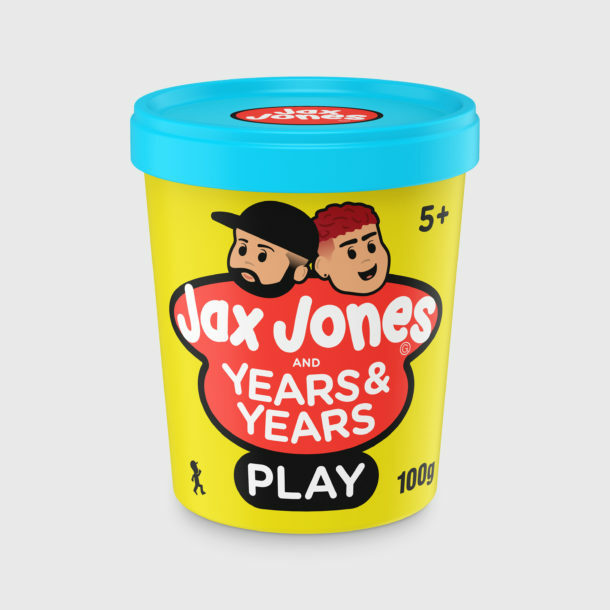 Years & Years and Jax Jones come together for their energetic new single “Play”. 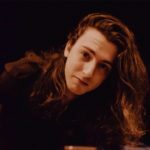 Vibey and upbeat from the start, this song pulses with a smooth energy that never lets up! Catchy, jumpy, and awesome this song blends the best of these two artists into a fun anthem. I’m sure we’ll be hearing this song on repeat all over in the new year!